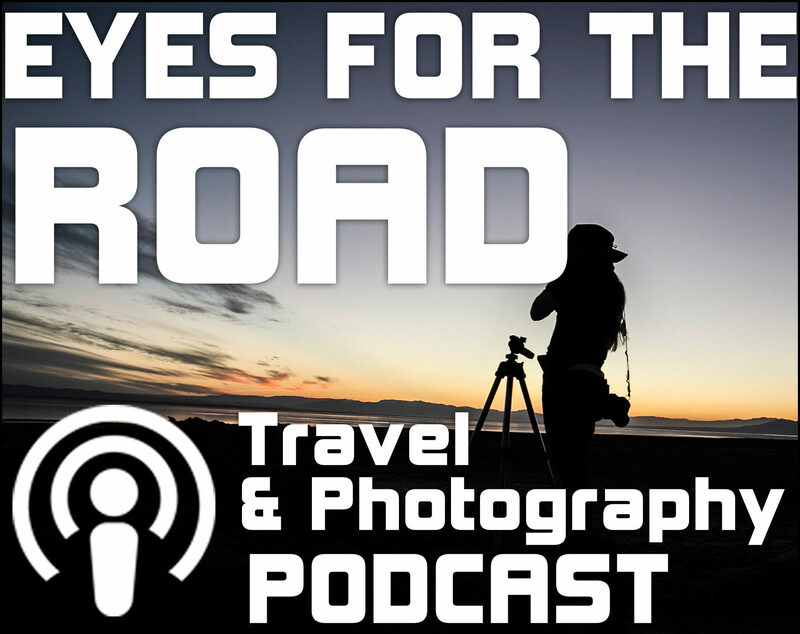 Join your host April Bielefeldt as she fields questions about Photography- tours and more all in this episode of Eyes For the Road. Is it better to know your gear or develop your eye? How to work with photographers and non photographers? 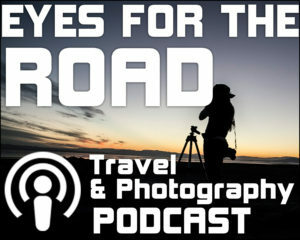 How much pre scouting before a trip? What will I learn on a trip/tour with you? 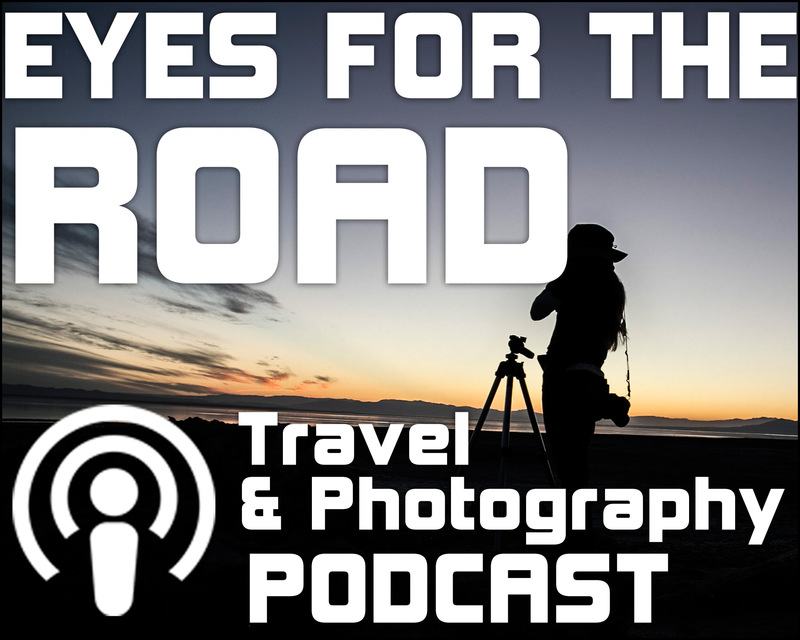 Join me as I take 30minutes and share my insights on leading tours- what I hope to share with you on my next tour or what I feel is my working goals for my tours and more!